The whitening toothpaste category has always been largely dominated by Darlie and Colgate. 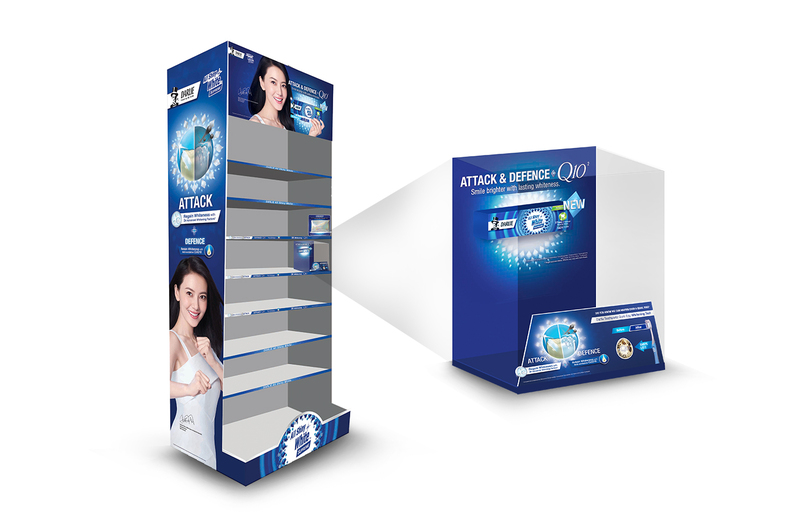 Being a low involvement good, consumers are likely to switch brands according to price promotion. 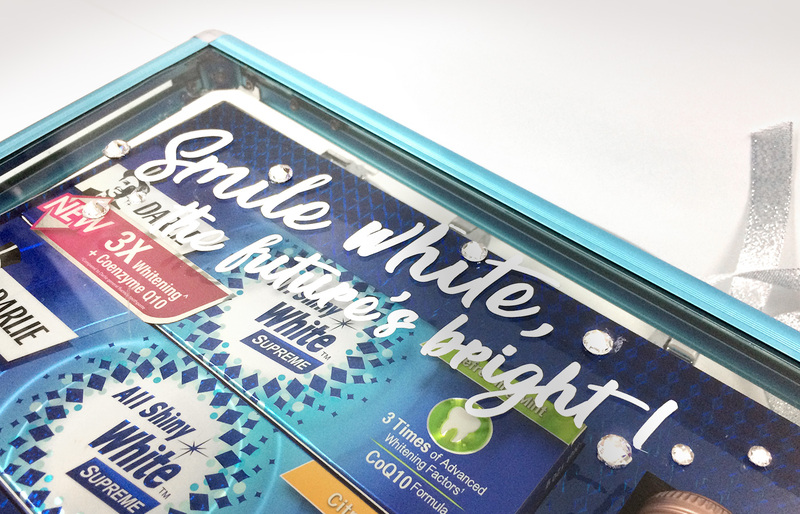 There was also a lack of news in whitening toothpaste, contributing to the industry decline in the whitening segment. 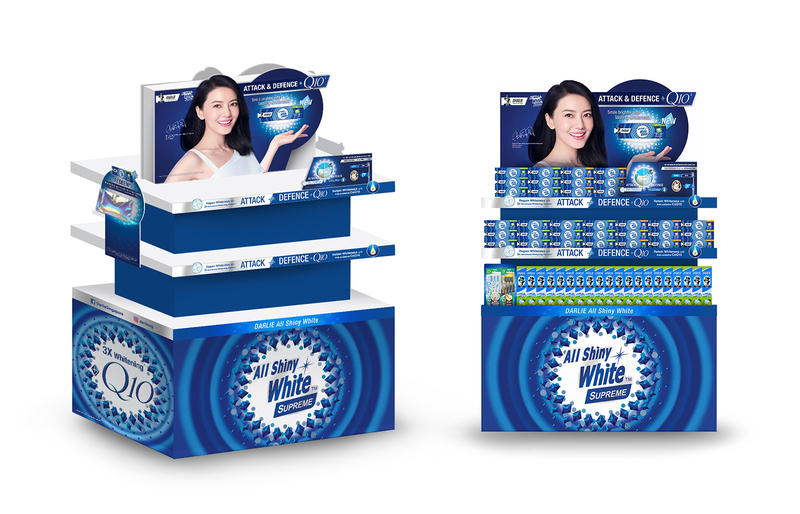 With the launch of Darlie All Shiny White Supreme (ASWS), the brand targets to capture new consumers and convert current Darlie and competitor users. The agency was tasked to defend the brand’s leadership by creating high involvement content to build affinity with the target audience. 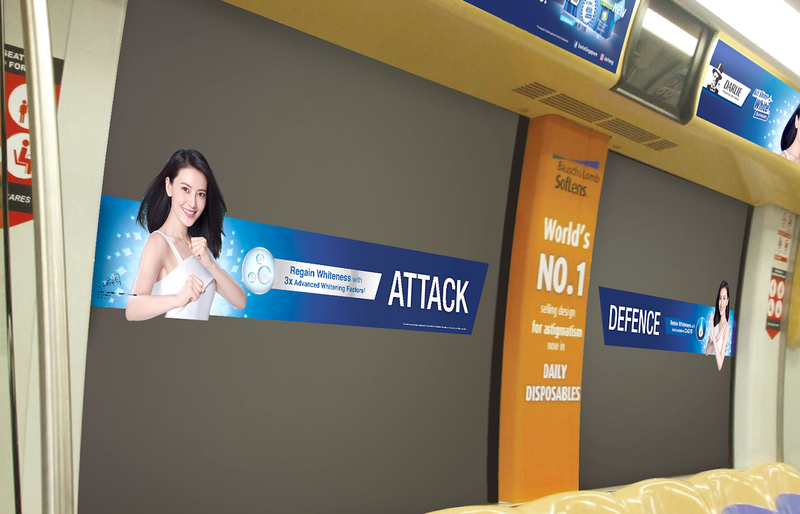 Through understanding the perspectives of women in their 30s, we devised an integrated campaign strategy to reach out to the target audience throughout their consumer journey from social media and KOLs to OOH activations. We also produced a short drama to engage TA and encourage them to redeem samples. 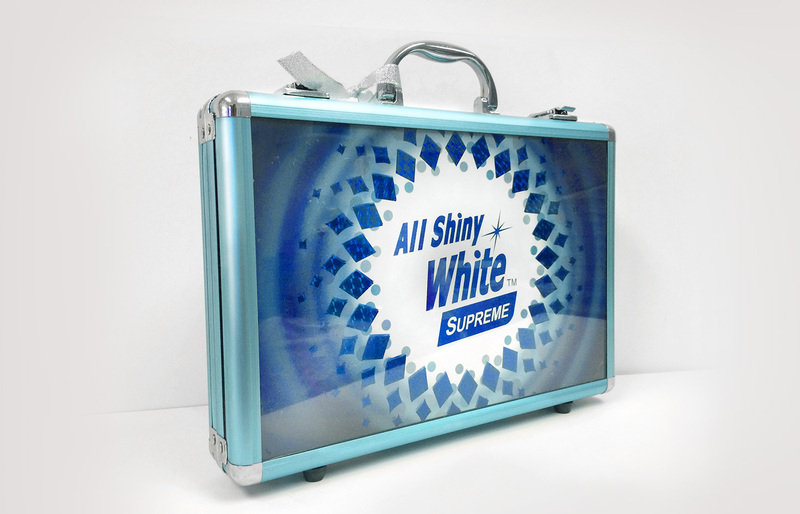 Throughout the campaign, the brand received numerous requests on sample redemptions. The campaign achieved over millions of online impressions and video views. KOLs and influencers amplified the campaign and achieved astonishingly high engagements.